Malaysia: What To Do, See, And Eat! This Asian experience is an unforgettable one. After all, Malaysia is truly Asia, right? 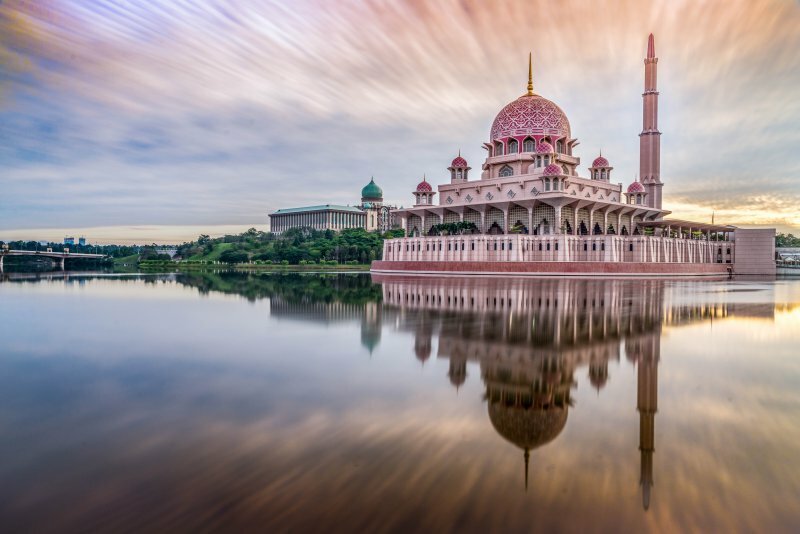 Malaysia has so many interesting places and you’ll fall in love immediately, guaranteed! 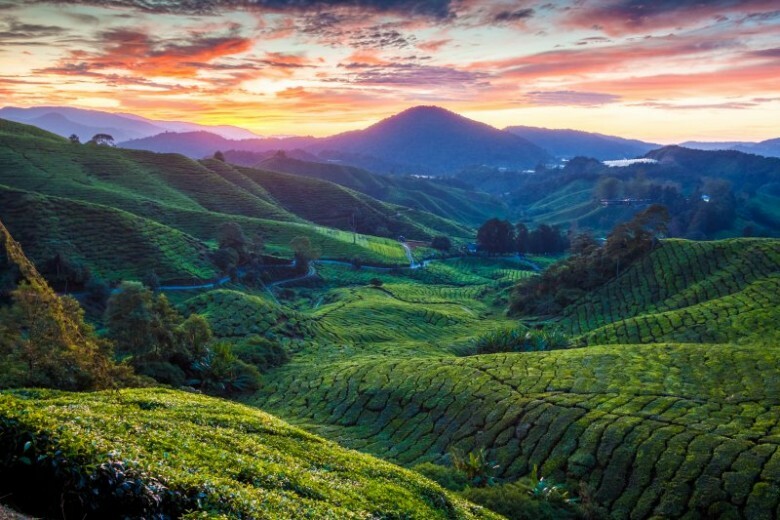 Green tea plantations in the highlands, beautiful islands with secluded resorts, impressive colonial buildings and a colorful mix of different cultures of Malays, Indians and Chinese. The variety of adventures and activities is endless in that gorgeous country! 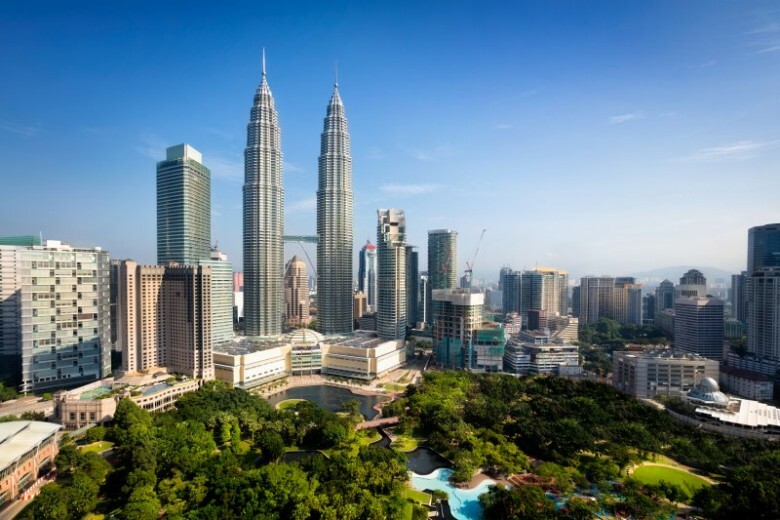 Malaysia is generally a “discount” travel destination. Food, public transportation, and flights are very inexpensive. Kuala Lumpur – You can choose to start your tour of Kuala Lumpur at the central Merdeka Square, or Independence Square. There are really beautiful colonial buildings and a statue to see. When we visited, we decided to continue to the National Mosque where you can also go inside. For women, however, you have to make sure you’re fully covered. For that you’ll get a robe and a head scarf. The mosque is really exciting to look at from the inside, and you can also come here to learn more about Islam. Your next stop should be the old railway station, a really large white building from the British colonial era. Penang – the Island has to be one of the coolest, most laid back places you’ll ever get to explore. 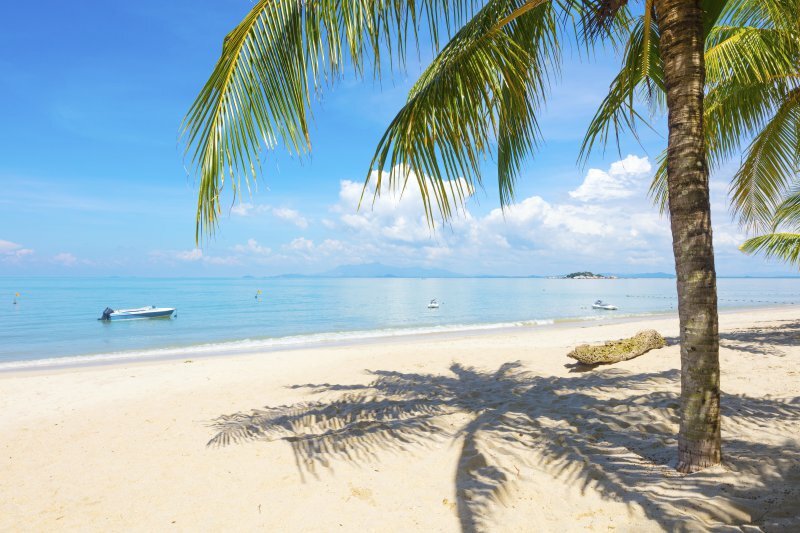 Whether you’re looking for urban comforts like wine bars and posh restaurants, art and culture or beautiful beaches and wildlife you’re sure to find just what you’re looking for in this little island as there are just so many amazing things to do. City vibe, greenery, or beaches. Whatever your preference is, you will find it there. The Perhentian Island Resort is located on Perhentian Besar and was one of the first on the Perhentian Islands. Thus, the hotel was able to secure a long private beach and is nestled in a quiet bay. A really fantastic image: In the foreground you see crystal clear, turquoise water and behind the fine, white sandy beach. In the background you’ll see palm trees and the wooden bungalows and mountains, surrounded by the green jungle! Malaysian cuisine is incredibly diverse! The fact that so many cultures live here means you’ll get a variety of different flavors. Your taste buds will be hit with Indian spices, hot Chinese food, and tasty Malaysian creations. The Malays eat with their hands. Have no fear though, there’s cutlery in every restaurant, roadside stand, and food market.